Get more out of your website. 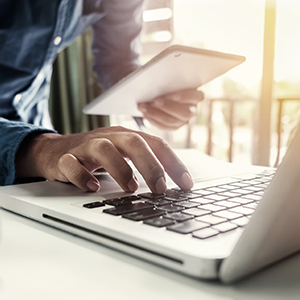 Our newest offering blends the latest in patient engagement and analytics with a semi-custom website to help you deliver the best patient experience possible. Now you can deliver a superior patient experience from every touch point. *Number of homepage and interior banners is dependent on design selected. **Includes patient portal for one practice location. Additional locations require a separate monthly fee. Put patients at ease with an additional layer of security that encrypts all information sent via your website. 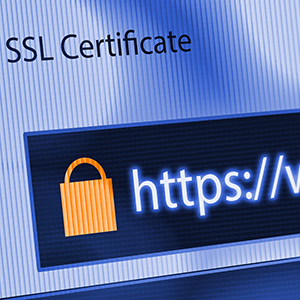 ProSites will maintain your website’s SSL certificate each year. 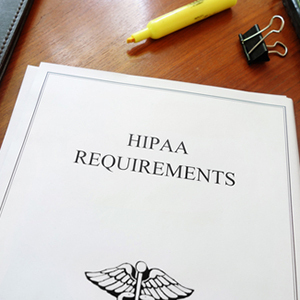 Streamline your patient registration process with dynamic HIPAA compliant online forms. Patients can conveniently complete and send forms from a desktop, tablet or mobile phone. Plus, you get an interactive, summarized, and medically reviewed Pre-Clinical Assessment for every patient. Assessment highlights include critical risks (i.e. hemostasis issues, risk for infection), medical conditions and potential impacts to patient treatment. *Monthly fee is per practice location. Encrypted email allows information to be securely sent between your practice and patients. 7,779 Dentists Can't Be Wrong. Find out why & contact us today. Get tailored recommendations on how to increase your rankings and bring new patients to your practice.